once winter arrives, and I dearly hope to have snow and cold temperatures soon, I am looking forward again to go outside and enjoy the white world. Everything transforms under a layer of snow, and it’s just magical to walk in a white forest and see animal tracks and leaving my own. 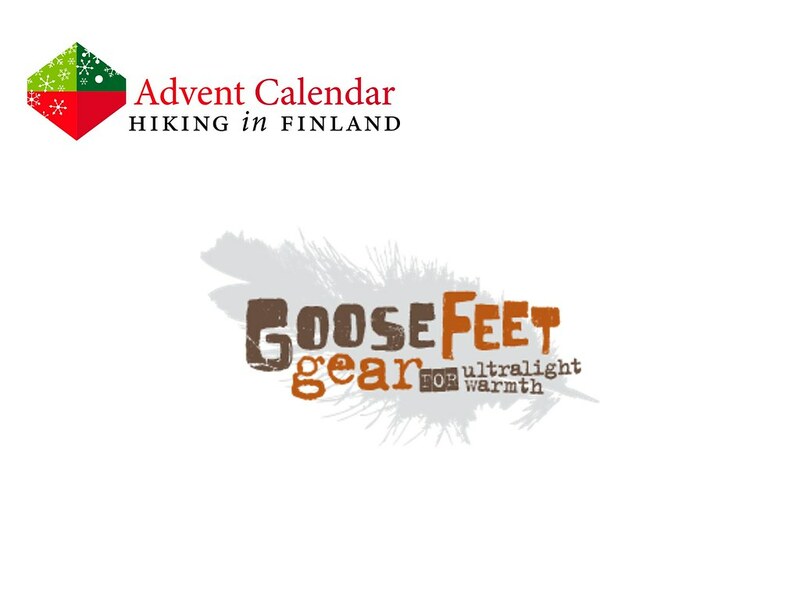 In the evenings I like to build a warm fire and put on my GooseFeet Gear Down Socks, which are wonderfully light but oh-so-warm. 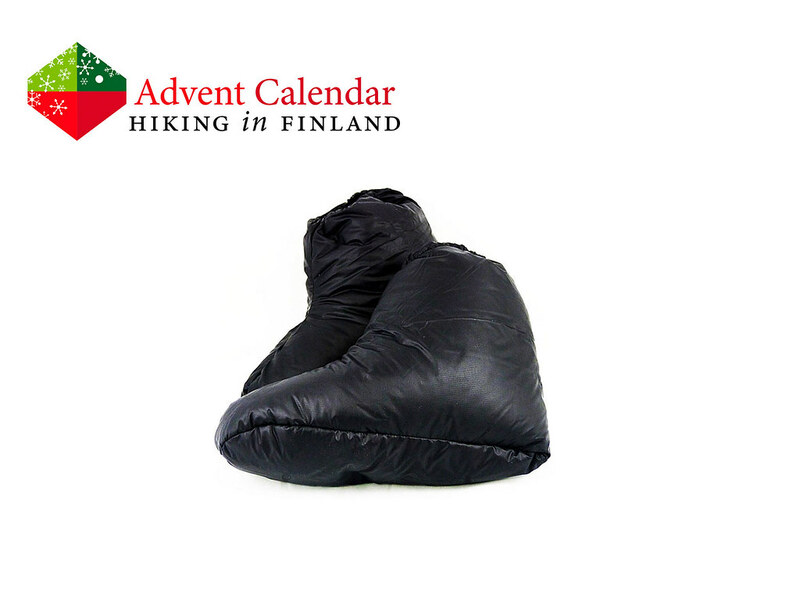 Like snow down is white & light and has the best warmth-to-weight ratio of any insulation material, which makes ultralight backpackers in winter even more happy. With a pair of these on my feet sitting outside in the evenings and watching the stars in the sky is no problem any more, thus I’d be happy if you bring me a pair. Disclaimer: Read The Rules. You can win either a pair of down socks or a down hood.